You’ve likely viewed a similar scene in the movies: girls sit down, fancy drinks in hand, maybe a martini glass filled with pink liquid. They drink one glass. And perhaps they drink another. Or maybe they keep drinking, and drinking, and drinking some more. In the movies, those ladies usually look clean and polished, and perfectly styled. They probably have flawless skin. But the reality is that long-term alcohol abuse doesn’t merely take a toll on the inside of the body, but presents itself quite visually on the outside, too. Perhaps the most commonly known fact about alcohol is the day-after effect: alcohol dehydrates the body, leaving you to feel tired and dizzy, and worst of all, unquenchable thirst. Alcohol dehydrates the body, but it is just the first step toward transforming your skin to a dry, splotchy tone. 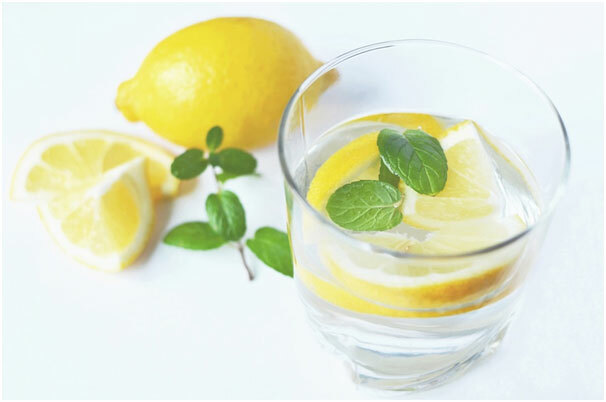 Notwithstanding dehydration, alcohol also makes it more difficult for your body to hydrate naturally. Less-known about alcohol is the serious dual effect on the body: alcohol doesn’t merely dehydrate, but depletes the body of the hormone vasopressin, which helps with the absorption of water. So alcohol both dehydrates and effectively makes it more difficult to hydrate again—which explains why all the water in the world doesn’t seem to clear a hangover. And dehydrated skin doesn’t look much like a Clean & Clear commercial: lines, pores and wrinkles become more pronounced, and the skin will appear to be ashier and unhealthy. In more extreme cases, the skin will begin to turn redder and redder, and even yellow. 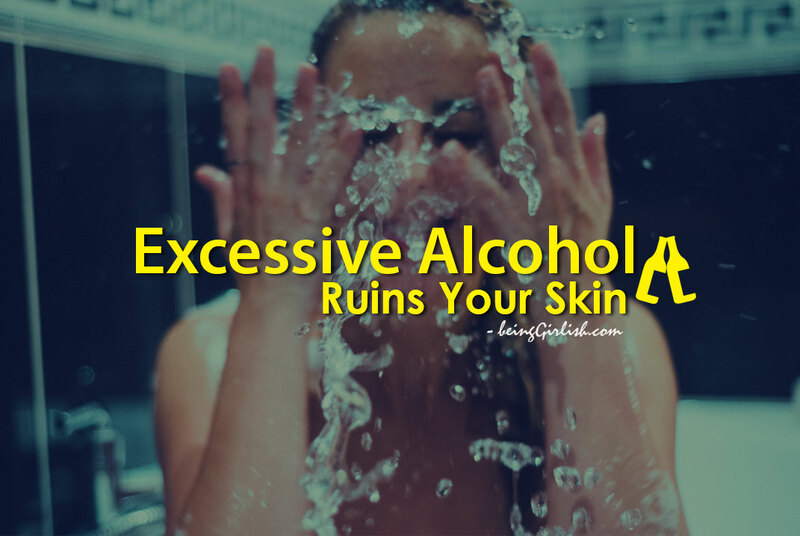 In extreme cases of alcoholism, the addict may even develop jaundice and other skin disorders. Permanent spider wrinkles can erupt on the excessive drinker’s face, which is due to alcohol’s ability to open blood vessels. After some time, apparent alcohol abuse will seem to mimic the internal physical effects. Drinking an excess of sugar can trigger the overproduction of the skin’s oils, as well as inflame the skin’s surface. While sugar is often present in mixed drinks, salt is too. Of course, salt can inflame the skin, which can cause bloating and create bags under the eyes. If you’ve ever felt more swollen the day after a night of heavy drinking, it’s probably because you are. It all starts with excessive drinking. Still, it’s possible to enjoy alcohol within a moderate amount, without serious physical effects. Experts believe that an average of 1 drink per day for females is an acceptable, healthy amount of alcohol to consume on a daily basis. 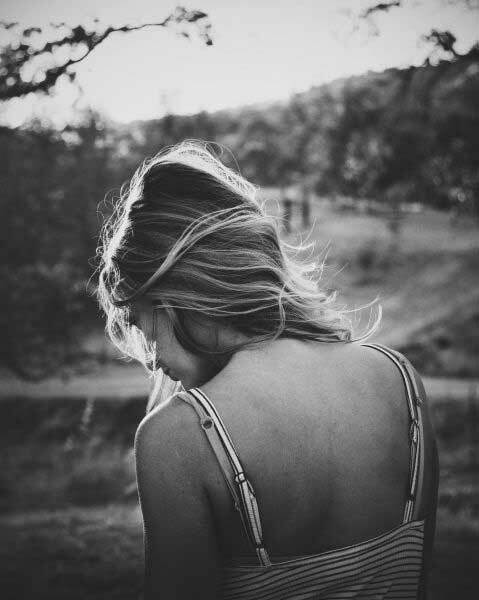 Giving up alcohol will affect your appearance drastically: it does not take long for the effects of alcohol abstinence to show up on the body and skin. But within 24 hours, the skin will begin to return to its normal elasticity, appearing softer and clearer than before. Leslie Sullivan blogs about substance abuse and addiction, mental health and wellness, as well as language and translation. A former ESL teacher, she keeps her grammar demons at bay, and is always looking for ways to bring together creativity and logic.